Can I add a store to Honey? With support for over 37,000 shopping sites, Honey offers savings at a variety of stores across the internet. 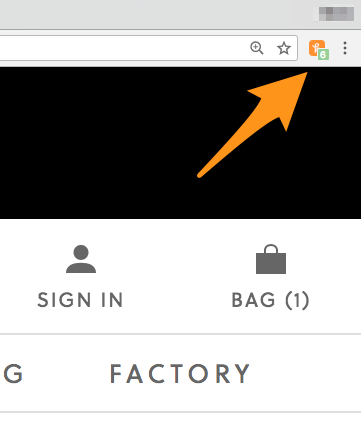 If your favorite site is already supported, you will see our orange h logo along with the number of available coupons in the upper right corner of the browser if you have Honey for Chrome, Firefox, Opera, or Edge. 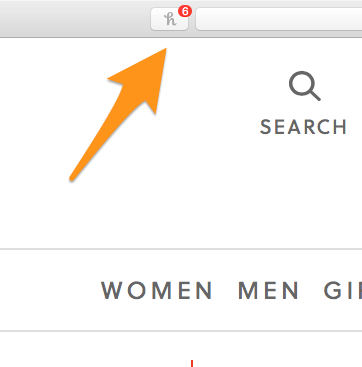 On Safari, the Honey extension will show the Honey logo (note: the h is grey) and the number of coupons available to the left of the toolbar while on a supported site. Don't see your favorite site? Email us with the name of the site and URL/link. We'll add support for your store as soon as possible. What if I want to partner with Honey? Honey works diligently to connect merchants with our members. If you're a brand interested in working with Honey, please fill out this form. If you need any additional assistance with this process or have any questions, please contact our Partnerships Team and we'll get back to you within 72 hours. Does Honey work on international sites? Can I use Honey on Amazon? What is the Honey extension and how do I get it? Why can't I log into my Honey account? Why isn't Honey finding working coupons? Can I add a coupon code or voucher to Honey? Why is my Honey button missing? Can Honey find me deals on Yelp? What if a shopping site is broken? How do I partner with Honey if I'm a merchant?